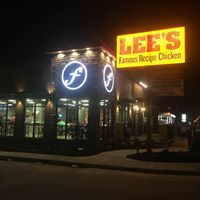 Lee’s Famous Recipe Chicken is a casual dining franchise founded in 1966 specializing in chicken, homestyle sides, and biscuits. Todd Hoskins opened the Lee’s Famous Recipe of Liberty in December of 2017 and has been serving folks far and near with chicken and sides. Lee’s Famous Recipe of Liberty also caters to large and small groups. 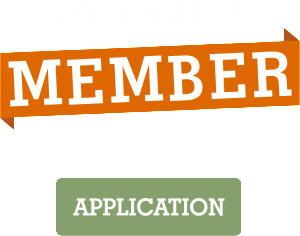 You are invited to visit Lee’s Famous Recipes website at https://www.leesfamousrecipe.com/menu for nutritional information.